Step by step guide to create ads on Instagram. 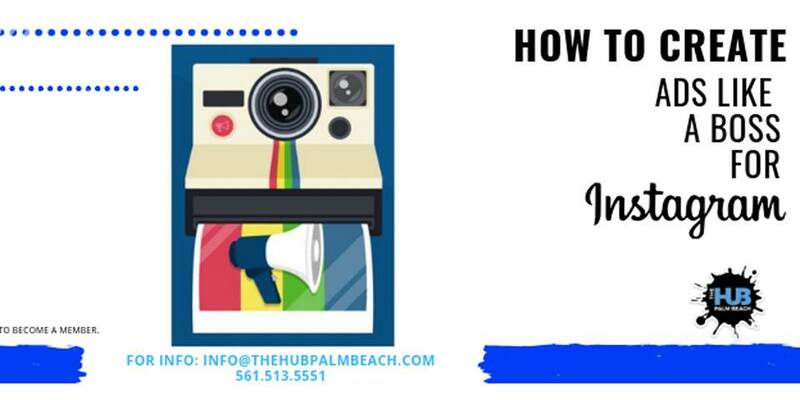 We will dive into the strategy behind creating instagram ads to effectively grow your audience and drive your sales while maximizing your ad spending. The basic components of an Instagram ad, and the ad-serving platform, Instagram. The basics of metrics used in online advertising, such as CPC. How to review your analytics so you can run future ads more effectively. Tips on how to set up a Business Account on Facebook, and connect your Instagram account to your Facebook Page. How to set up an Instagram end-to-end using Facebook Power Editor, based on a case study in action. You will need admin access to the Facebook Page for the same company. Do you want to create powerful Instagram ads for your business? Are you looking to expand your marketing efforts to Instagram? Or gain more Instagram followers? How to create content for your Instagram ads, how to target your ads and see how to deliver an ad end-to-end using Facebook’s Power Editor tool to serve ads. You’ll learn the basics of online advertising, including CPC, and you’ll learn how to analyze your results to see if they’ve been successful. Are you a small business, wanting to reach a new audience using Instagram? Are you a social media manager or community manager wanting a crash-course in how to run Instagram ads? Are you a marketing manager, looking to target niche audiences using a visually engaging, targeted advertising platform?